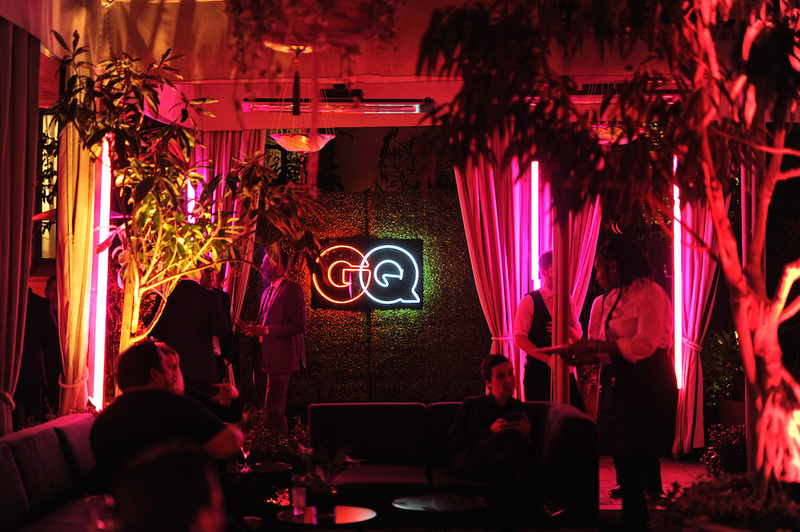 GQ’s editor-in-chief Jim Nelson and Chance the Rapper threw an epic party at Chateau Marmont in honor of his Grammy wins and his cover on the magazine in partnership with Youtube. A-listers were gifted with his New Era Cap that reads the letter “3”, which signifies his third project. The celebration featured a surprise performance from Migos, before they headed to Club Anti down the street for another surprise performance. Invite Only – Warner Music Group will once again roll out the red carpet in celebration of the 59th annual Grammy Awards with special musical performances including Gallant, Kehlani and Spencer Ludwig and celebrity guests. 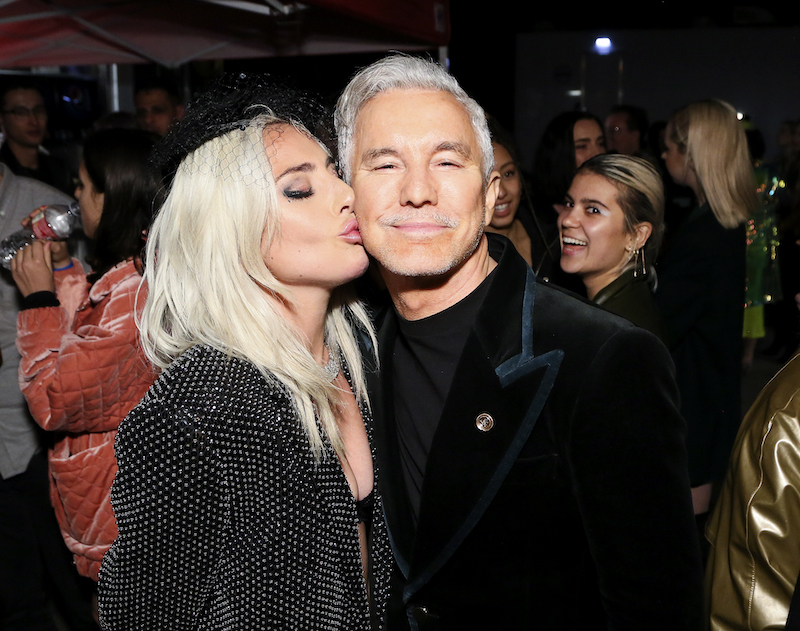 Invite Only – Delta Grammy Party with Halsey to celebrates Music’s biggest night. Invite Only – Clive Davis and The Recording Academy will present the annual Pre-Grammy Gala on Sunday, Feb. 14, 2016, at The Beverly Hilton in Beverly Hills, Calif., the evening before the 58th Annual GRAMMY Awards. Invite Only – AMP Radio’s Grammy Pre-Party with Alessia Cara on Saturday, February 13, 2015 at The Grammy Museum. Donation – MasterCard and Westwood One invite cardholders to a rooftop party at Perch, one of the most picturesque spots in town. This upscale spot in Downtown Los Angeles is the perfect setting for an evening of cocktails, light bites, and music from DNCE and DJ Audien. Enjoy the celebration and take in the breathtaking views from the top of Perch! Your MasterCard is your key to this unique experience.